Shoveling of snow into the right-of-way or any other space where snow impedes traffic of any kind is prohibited. The goal of the ordinance updates is to make it easier for Chicagoans of all ages and abilities to get around the city. To incentivize snow removal, the fines have also been adjusted to address flagrant, repeat violators of the law. You may download the Snow Removal brochure in color or in black and white. You may download the Snow Removal brochure (Spanish) in color or in black and white. Do the new regulations for sidewalk snow removal in Chicago apply to home, business and property owners? 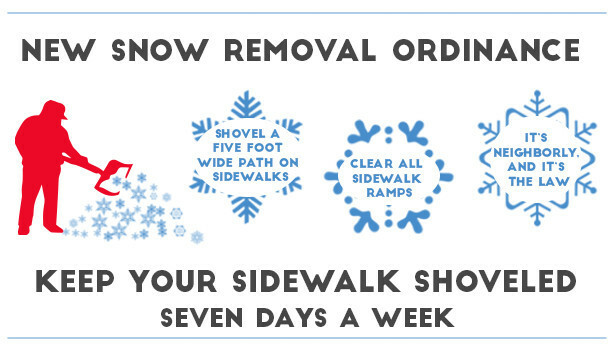 Yes, the new sidewalk snow regulations affect all home, business and property owners in Chicago. Business owners that rent space adjacent to sidewalks are responsible for shoveling snow under the ordinance. Some landlords for residential and commercial property hold tenants responsible for snow clearance as a part of their lease agreements, others don’t. Renters who aren’t certain of their shoveling responsibilities should check their rental agreements or ask their landlords for clarification. You must clear a path at least 5 feet wide on all of the sidewalks adjacent to your property, including any crosswalk ramps. Do not shovel the snow into the right-of-way, which includes: transit stops and bus pads, parking spaces, bike lanes, bike racks, Divvy stations and any other space where snow impedes traffic of any kind. Are there special considerations for snow removal? Chicago Snow Corps is a program that connects volunteers with residents in need of snow removal – such as seniors and residents with disabilities. To request a volunteer to shovel your block in case of extreme snowfall, call 311. This is a volunteer-matching service. The City will do its best to match those who have requested assistance.  Visit the City of Chicago Snow Corps website. Report property owners who DO NOT clear their sidewalks by making a “Snow – Uncleared Sidewalk” request with the City of Chicago 311 Service Request line. DIAL 311 or submit an Online Snow – Uncleard Sidewalk request. Can I commend a property owner who does a great job of shoveling their snow? Yes! Thank your neighbors for keeping the sidewalks clear by nominating them for a Winter Wonder Award.